DSLRs and compact system cameras often include a kit lens, which is good for everyday shooting - but expanding your kit with more specialised lenses enables you to get far more creative with your photography.Each lens offers a different focal length, which is measured in millimetres (mm). Each focal length will give you different visual effects depending on the type of sensor in your camera and the aperture size you are using. 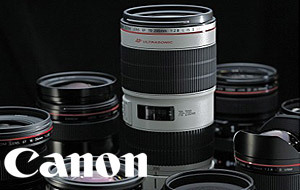 Telephoto zoom lenses (such as 55-200 mm models) enable you to zoom in on distant subjects. Wide angle zoom lenses (12-24 mm, for example) make for great landscape and architectural photography as they let you fit more of a scene into each shot. Some lenses have built-in image stabilisation or vibration reduction, which can help achieve sharp images when you’re using slow shutter speeds and need the camera to stay very still. Stabilisation is also useful when zooming in very close to your subject, as camera shake is more pronounced. Camera manufacturers make lenses that are compatible with the camera bodies they make, so it’s important to use the correct lens with your camera. Lenses are not often cross-compatible: you can’t use a Canon lens on a Nikon camera, without buying expensive adapters.In addition to branded lenses, there are third party manufacturers such as Sigma who create lenses that are compatible with different camera brands, giving you extra options when looking for new optics. - If you have, for example, a Canon DSLR, you need to ensure you buy a lens with a Canon mount, as lenses from other brands e.g. 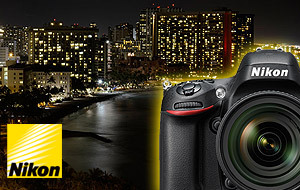 Nikon or Sony will not work with your camera. There are, however, manufacturers that do make lenses with different mounts to fit a number of different brands, e.g. Sigma. 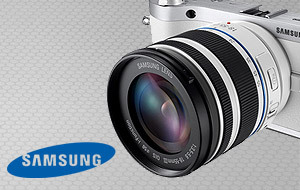 - lenses for DSLRs and compact system cameras from the same brand will have different lens mounts. Ensure that if you are buying a lens for your Canon compact system camera, for example, you do not buy a lens with a Canon DSLR lens mount. 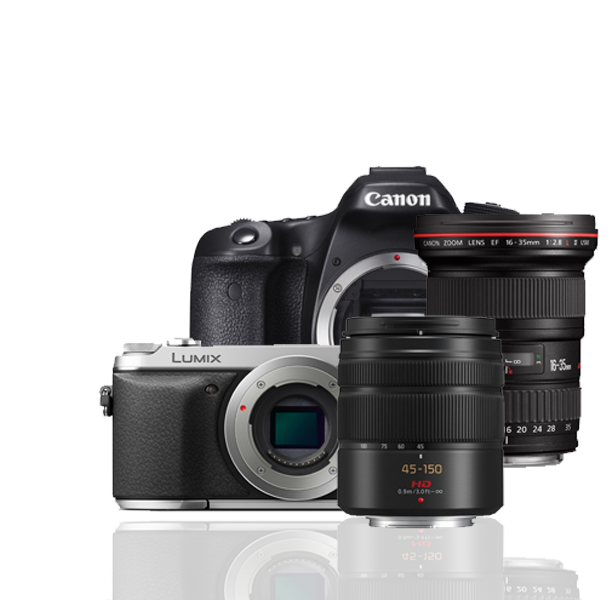 - some lenses are optimised for cameras with APS-C CMOS sensors (smaller) and others for full frame CMOS sensors (bigger). It is worth checking this before you buy a lens as the compatibility may be slightly different. A lens' focal length determines the angle of view (how much of a scene will be captured) and the magnification (how large individual scene elements will be). Focal length is represented in millimetres (mm) e.g. 18-55 mm, and can be found on the lens barrel. Longer focal lengths (such as 200 mm) give you a narrower the angle of view and higher magnification levels. Shorter focal lengths (such as 10 mm) provide a wider angle of view and lower magnification levels. The effects on angle of view, magnification and image quality depend on whether you’re using a zoom or prime (fixed focal length) lens, how large the lens’ maximum aperture is and your camera’s sensor size. Aperture is controlled in a camera’s lens and adjusts the amount of light that reaches the sensor. Using either a manual adjustment ring on the lens or automatic methods, the size of the circular hole that allows light in is changed. This hole is formed by the converging blades of the shutter, which move inwards or outwards to make the aperture smaller or larger. 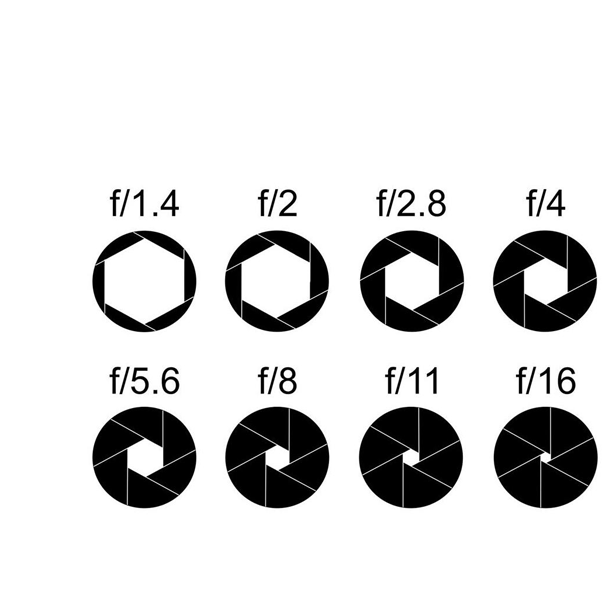 Aperture size is measured in units called f-stops. The lower the f number, e.g. f/1.8, the wider the aperture and the more light that is let into the camera. 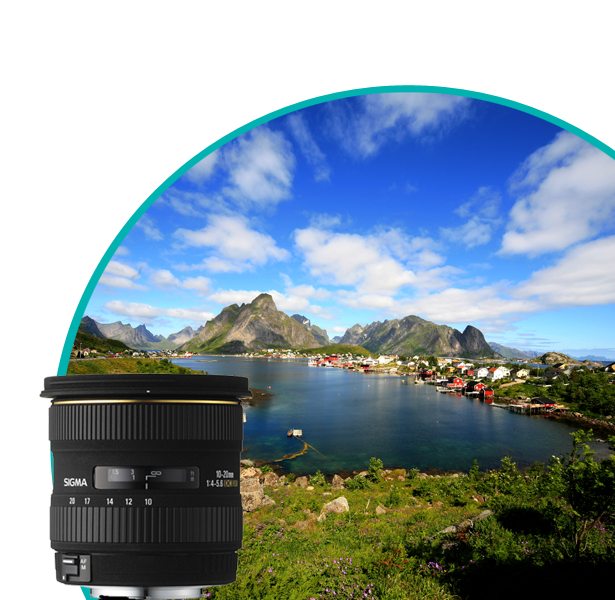 A small aperture (high f number) produces an image that is fully and sharply focused with a deep depth of field– great for landscape photography. A large aperture (low f number) produces an image where the subject is sharp and detailed, but the rest of the image is in soft focus – this shallow depth of field is great for macro and portrait shots. - in low light conditions it is necessary to use slower shutter speeds to let more light into the lens so that your photo is correctly exposed. For shutter speeds under 1/60th of a second you need to keep the camera very still to ensure that your pictures remain blur-free. when using a long focal length e.g. 200mm, any camera shake or movement is maximised. Again, the camera needs to be kept very still to capture a sharp image. - when you don't have access to a tripod or are in a place that it may be difficult to use one, built-in lens image stabilisation can be a useful alternative to ensure you still get a crisp photograph. 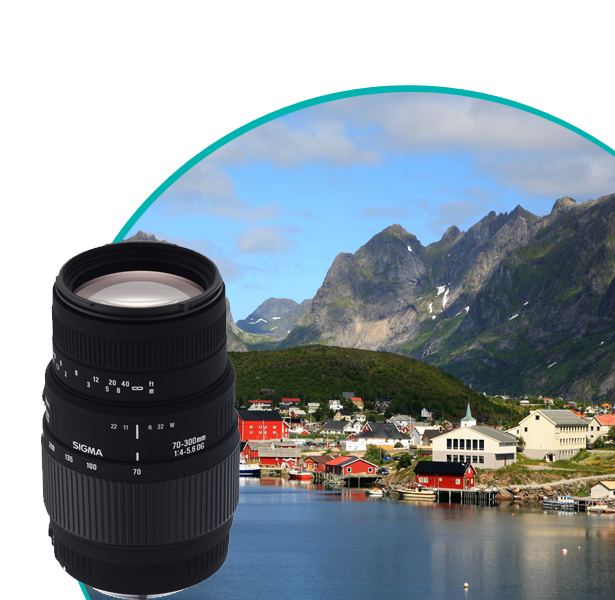 Prime lenses offer a fixed focal length (for example 50 mm) that makes them especially suitable for specific applications. They are usually much smaller and lighter than wide-angle or telephoto zoom lenses. 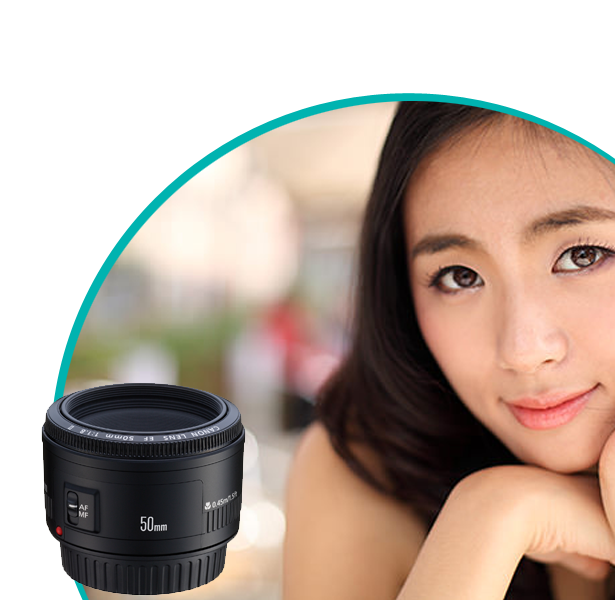 Certain prime lenses are great for professional-looking portraits (such as a 50 mm f/1.8 lens), giving you sharply-focused subjects and soft- focus backgrounds (also known as bokeh). Wide-angle prime lenses (such as 24 mm models) are ideal for architectural photography or landscapes, fitting more of a subject into a natural-looking field of view. Macro lenses allow for ultra- close-up shots, making them ideal for photographing small insects, plant life, clothing details and more. Prime lenses generally admit a lot of light, allowing you to shoot bright, detailed pictures and making them really good for low light photography. For this reason, prime lenses with large apertures are sometimes termed ‘fast’ lenses. Telephoto zoom lenses offer a changeable focal length (such as 55-200 mm), allowing you to zoom in close on distant subjects. 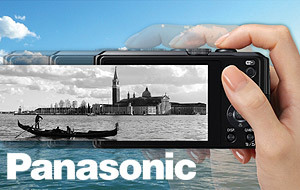 Zoom power and image quality depend on your camera’s sensor type and size. They are great for applications like sports and wildlife photography, when you need to get close-up and detailed images of subjects that are far away or inaccessible, while remaining discreet. Look out for telephoto zoom lenses with image stabilisation or vibration reduction, which helps keep the lens steady when shooting at high zoom. It is particularly helpful if you find yourself without a tripod. Wide angle lenses generally have low focal lengths, such as 10-22 mm. 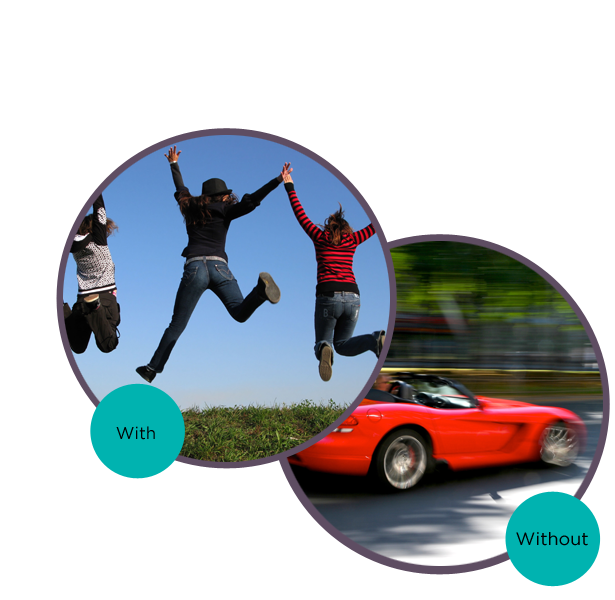 They are available in fixed focal length or zoom formats. 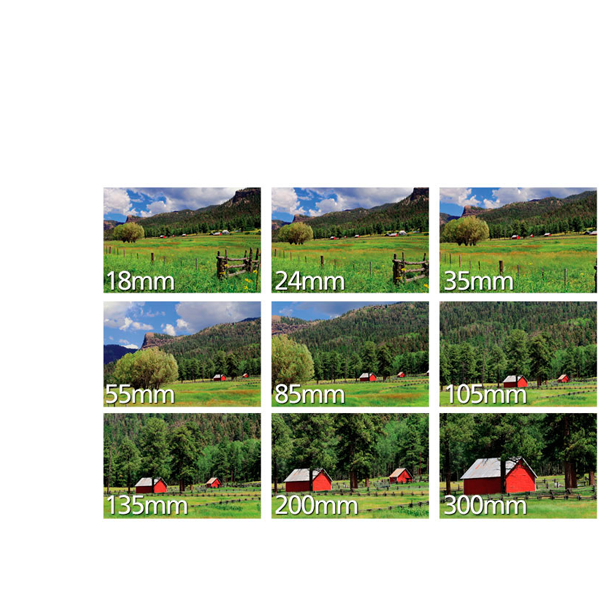 Field of view and image quality are dependent on the type and size of sensor in your camera. They are especially good for landscape, interior or architectural shots as they enable you to fit more of a scene or subject into the shot. Wider angles can also create refined perspective effects that give added character to your subjects, depending on the type of camera and settings you’re using. You can also use a wide angle lens to take unique-looking action shots, whether it’s skateboarders in action or your kids running around the park. Combine your wide angle lens with a UV filter to reduce haze in outdoor shots, or enhance contrast and cut out reflections in water or glass with a polarising filter.